Let's face it, we love old kits, but most of the good ones have fallen apart. 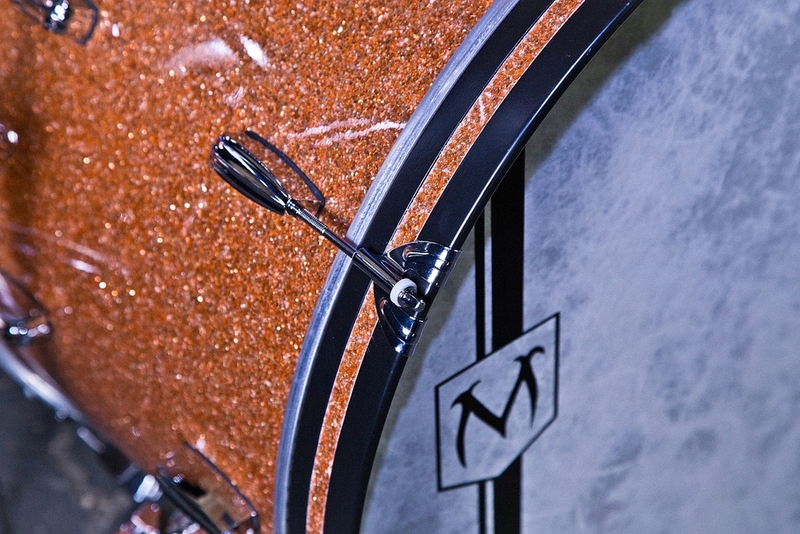 The goal was simple: create a drum with a classic aesthetic, legendary tone, and blend it with modern manufacturing. Authenticity was paramount: a pearl wrap and a few tweaks would not suffice. Understanding why the drums of yesterday were so great played a key part in creating what eventually became the Neo-Classic. Manufacturing has progressed tremendously in the last century: We were able to create, and implement a few key components. These elements are an amalgam of nostalgia and romance, no longer will we have to leave the past behind: you feel it in these drums. Made of a gum wood core for the old bounce we've grown to love so much. 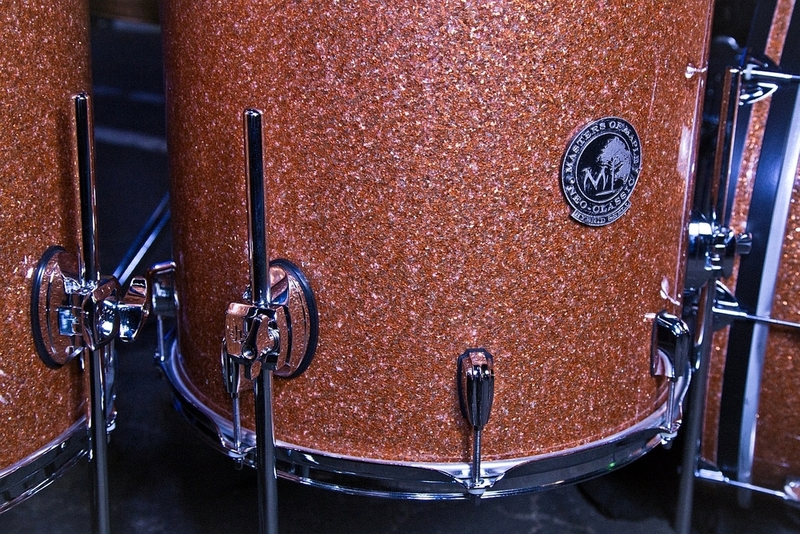 The classic shell can be blended with three distinct tone woods. All shell interiors feature a proprietary sealer to protect and age gracefully. 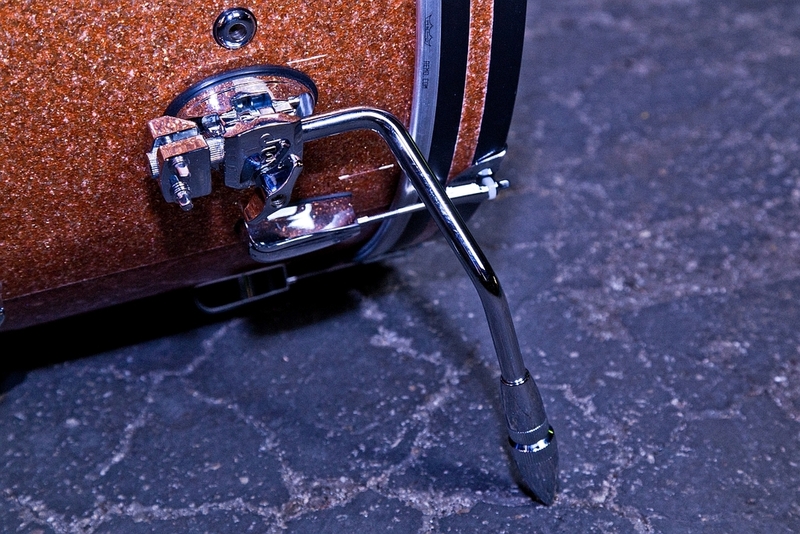 The signature Neo-Classic edge features a 30 degree inner cut with a hand rounded 30 degree counter cut. Full round over edges can be cut when specified during the design process.